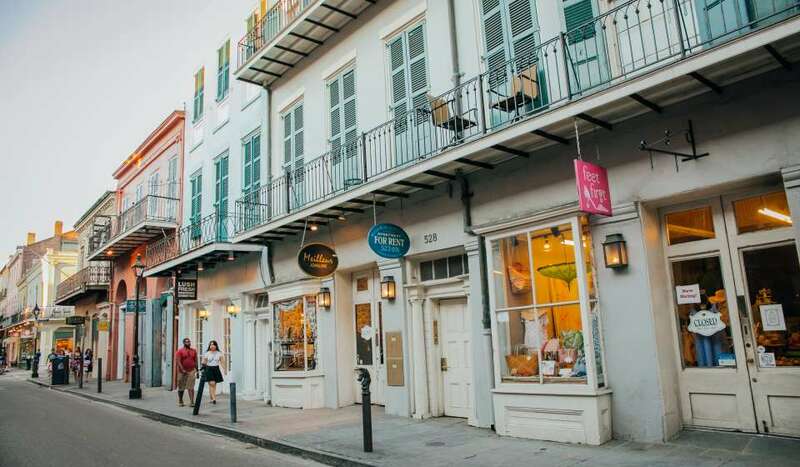 A shopper’s paradise, Royal Street is a repository of grand family-owned antique shops and fine art galleries just a block and yet a world away from the party on Bourbon Street. 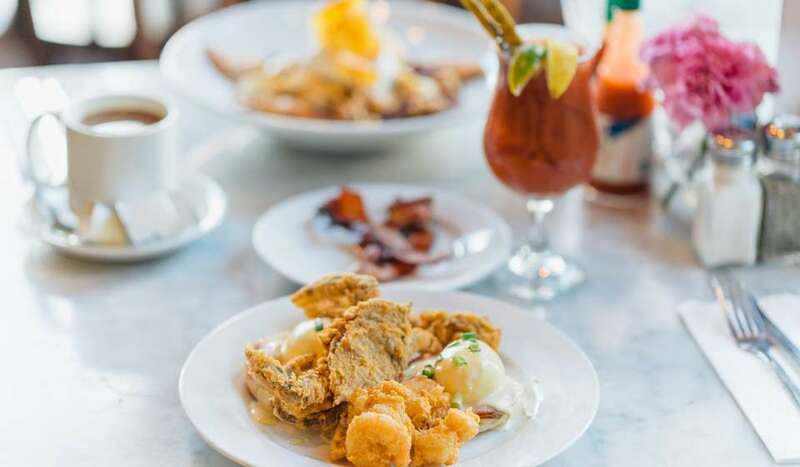 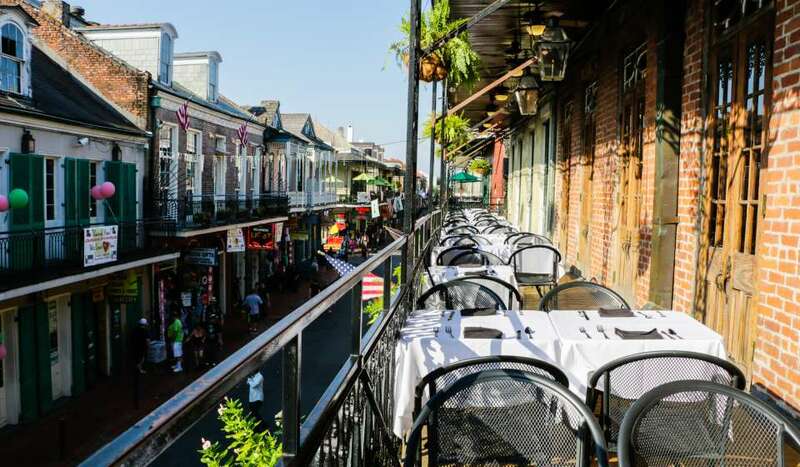 The street is a shopping and dining destination that stretches from Canal Street to Esplanade in the French Quarter, through the residential Marigny and Bywater neighborhoods all the way to the Industrial Canal. 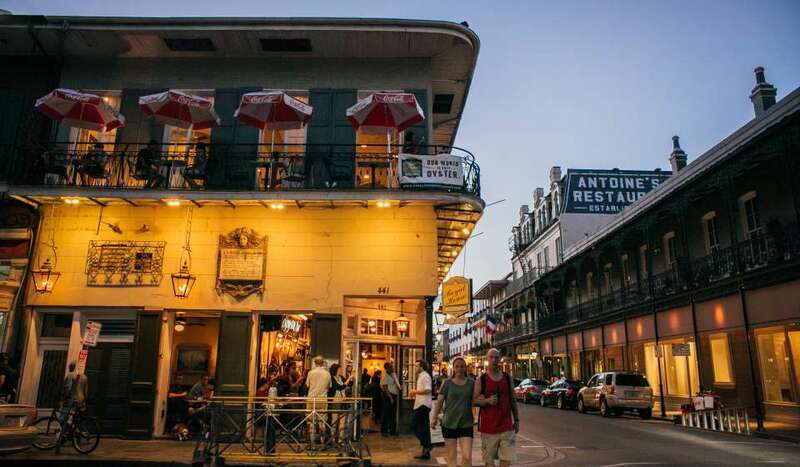 Wander into its many unique stores and find crystal chandeliers, 19th Century absinthe glasses and owner-operated gift shops with a particular point of view. 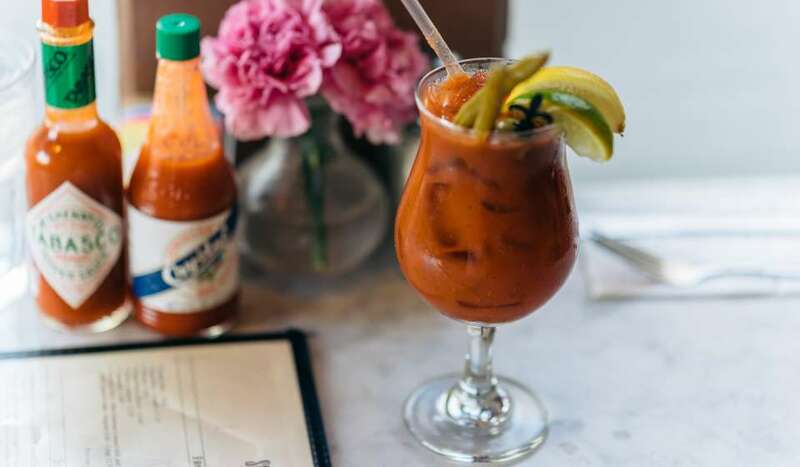 Royal is also where you can dine in hidden courtyards, listen to street buskers and visit historic city landmarks. 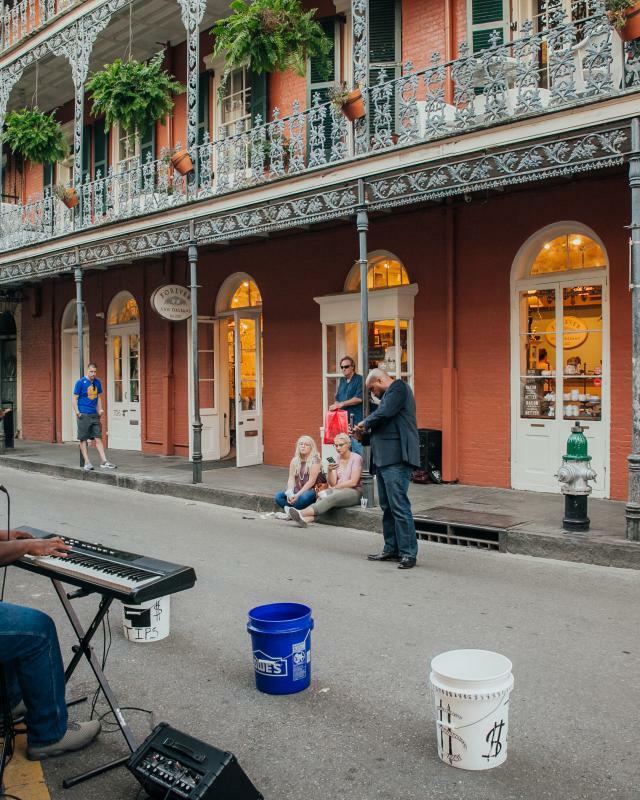 Be sure to stop on your stroll and enjoy the music that street musicians play every day and night. 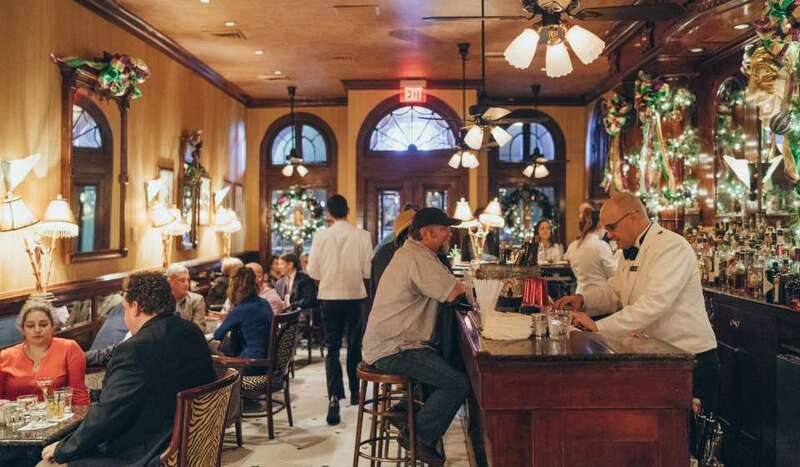 And because Royal Street is also where New Orleanians have lived and thrived for generations, strollers will pass by beautiful private homes, small grocery stores, banks and other landmarks to a neighborhood buzzing with life.